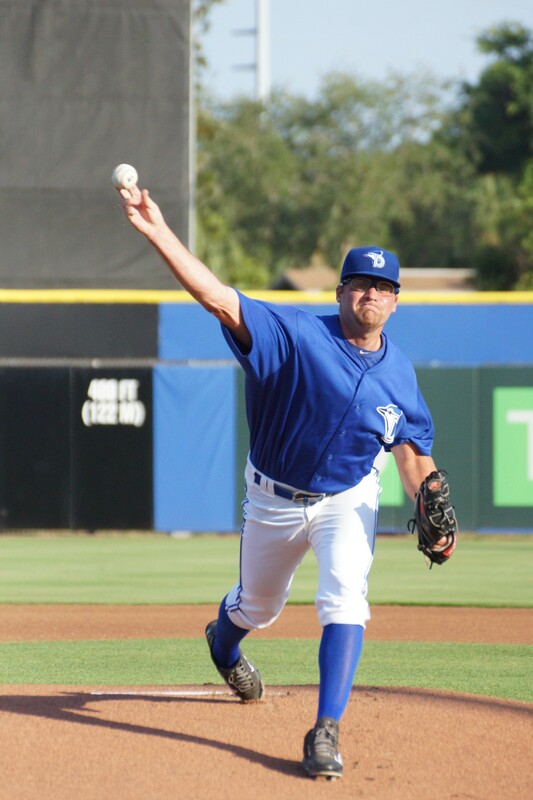 The Dunedin Blue Jays dropped a 6-1 decision to the Tampa Yankees on Wednesday with Kyle Westwood taking the loss. Westwood allowed all six Yankee runs on 11 hits, walked none and struck out two. On Thursday Dunedin will attempt to salvage one game of the three as prospect Conner Greene takes the mound at 6:30 PM in Dunedin.